Specification: Made in 20 microns virgin plastic oswal. With our best efforts, we are able to provide high quality Kirana Bags, which are acclaimed in the market for their lightweight and easy uses. These are stand up ( Box Bottom) Grocery bags used for packaging goods in retial sales. 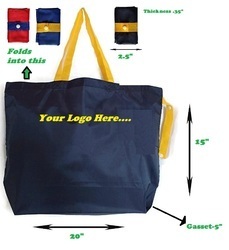 These bags have a more surface area and they can stand on thier own due to square bottom. 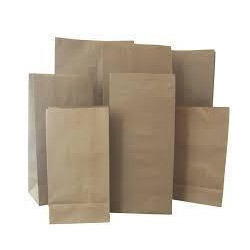 Contact us for grocery bags, retail packaging, corporate events gift packaging requirements. All sizes available from 1/4 to 10 kg.Best strength. Best selling.